"One in 5 consumers hasn’t shopped for a credit card in the past five years, according to CreditCards.com—and 30% have never changed their preferred card." Welcome to Day 11 of our 30-Day Easy Money Makeover! Every day in April, we’re bringing you strategies to help you improve, and feel more confident about, your money situation. Follow along and see the rest of the calendar here. If you want to manage your money effectively, it’s important to choose the right tools. Which credit card you use can make a big difference on your bottom line. Perhaps that’s why people tend to stick with what they already have. One in 5 consumers hasn’t shopped for a credit card in the past five years, according to CreditCards.com—and 30% have never changed their preferred card. But maintaining the status quo means you could be missing out, on benefits like welcome bonuses and rewards, as well as on better interest rates and more favorable terms. It’s easier to narrow the options if you first ask yourself what you need to get out of that card, says Nathan Grant, credit industry analyst at Credit Card Insider. For example, the right credit card might be one with better rewards if you’re paying your balance in full—or one with a low interest rate if you’re carrying a balance. 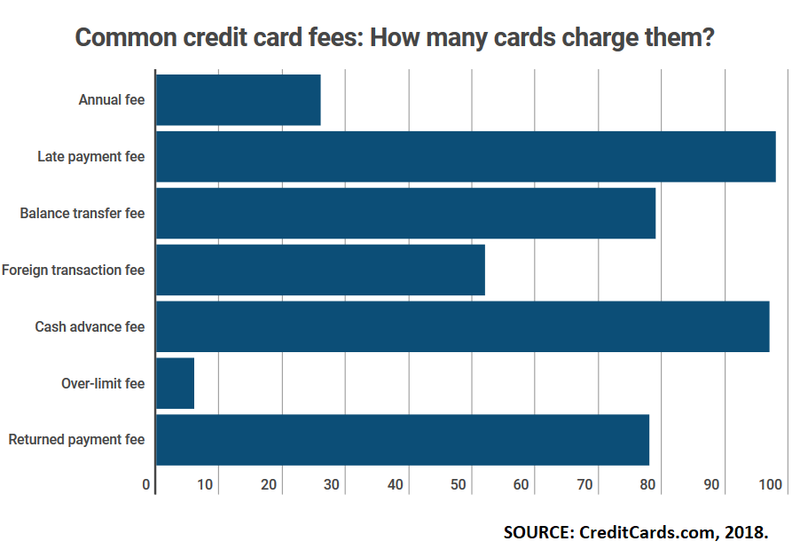 Browse the card terms for fees that could kick in depending on how you use the card. Frequent travelers, for example, might want to steer clear of cards that charge a foreign transaction fee—which adds a charge of around 3% to every purchase made abroad. Assess the value of a card with an annual fee. It’s worth learning what you’re getting in return. Many offer perks and reward bonuses that can quickly pay for themselves, and some will even put you in a cash-positive position if you use them the right way. “In general, cards with annual fees offer better spending rewards than no-fee cards,” Grant says. Speaking of rewards, look for a card that offers ones that line up with your spending patterns. Some give a percentage back on regular purchases, like groceries and gas, while others have rewards for certain types of consumers, like frequent travelers. “Airline and hotel-specific cards can provide things like free Wi-Fi, access to airport lounges, free hotel stays, and premium member upgrades,” says Grant. But it’s worth pointing out that if you’re carrying a balance, even occasionally, it’s not a good idea to chase rewards. Interest charges can quickly outpace the value of any points, miles, or cash back you’re earning. Which brings us to the third factor to consider: The card’s interest rate, or annual percentage rate (APR). The national average is 17.68%, according to a CreditCards.com report from early April—but some categories of cards trend higher or lower than that. Low-interest cards average 14.69%, while those for applicants with bad credit average 25.33%. Pay attention to the terms for any promotional low- or no-interest rate periods, including the length of the offer and transfer fees. Careful use of those deals can help you knock out debt faster. “If you’re trying to lessen the load of a high-interest card…consider doing a balance transfer to a credit card with a 0% introductory APR to get ahead,” Grant says.